Patient safety and infection control are top priorities for hygienists. 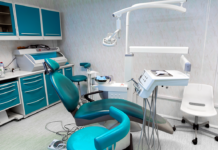 Surprisingly, there are many dental offices that do not adhere to the latest safety and infection control protocols. 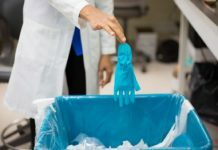 Some dental professionals continue to use outdated or ineffective infection control methods because they have always used them, while other dental professionals simply skip over required infection control training. 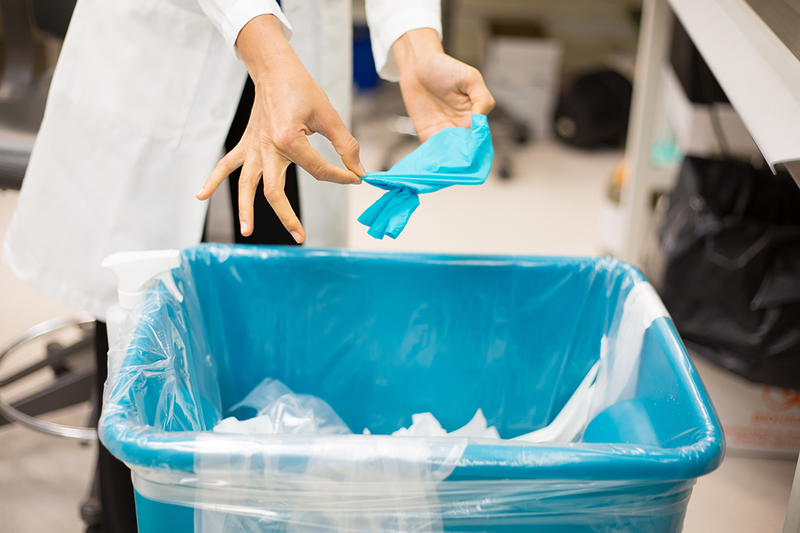 Below are five infection control mistakes you could be making without realizing that you are endangering patients and fellow staff. Mistake #1: Failing to sterilize slow-speed handpieces between each patient. Future patients may be exposed to infectious materials if handpieces are not sterilized. (2,3,5). Accordingly, hygienists should not use handpieces that cannot be removed from the dental unit. (7). Compliance with CDC recommendations is best achieved by purchasing multiple handpieces to allow time to sterilize each handpiece between every patient. Offices who are reluctant to invest in extra handpieces due to cost should remember that infection control and patient safety are top priorities, and buying multiple handpieces is the cost of doing business. Mistake #2: Assuming that all disinfectant wipes are created equal. When selecting a cleaning agent, clinicians should consider both the product’s ability to clean and the product’s alcohol content. This is because alcohols are poor cleaning agents in the presence of organic materials and can be rendered ineffective when organic materials such as blood and saliva are present (1). These agents have difficulty penetrating bacterial spores and other protein-rich materials. “Following exposure to alcohol, denatured bioburden becomes more insoluble and tenaciously adherent onto most surfaces (9).” Hence, water-based cleaners are better than alcohol-based cleaning agents (1,9). This mistake can be avoided by simply reading the labels on the disinfectant products you use. Remember that you must first properly clean a surface before applying disinfectant products. And never assume that a product can clean just because it can effectively disinfect a surface. Mistake #3: Placing instrument pouches in sterilizers the same way regardless of model. 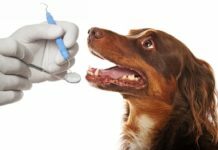 It would certainly be convenient and easy to always sterilize all instrument pouches using the same procedures you learned in hygiene school. Unfortunately, sterilizers vary widely according to the manufacturer, make, and model. 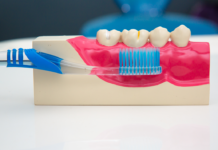 The chances are that your dental office will not be using the exact same model that your hygiene program used. First, confirm the make and model of the sterilizer you are using in your office. Pull the user guide that corresponds to that make and model (some offices have multiple models!). If you cannot find the user guide, check the manufacturer’s website to see if you can access a copy. Check the guide to see whether you should place pouches paper side up or down in the chamber. Some manufacturers recommend positioning pouches on their edge using a rack or accessory. Do not forget to store the operator’s manual safely for future use. Loosely packed instrument pouches promote proper steam flow and the most effective sterilization. Pouches should never be stacked or piled on top of each other. Never exceed the recommended maximum capacity outlined by the manufacturer in the user guide. Always let instrument pouches fully dry before you touch them. Moisture acts like a wick and can draw bacteria from the environment, your hands, or the surface they are placed on and pass through the packaging, contaminating instruments (7). Label instrument packages to show which sterilizer was used and the cycle/load number. Be sure to include a date on the label. This can help if there is a processing/sterilization failure (2). Mistake #4: Transporting contaminated instruments to the sterilization area in a cassette. A great way to avoid this mistake is to invest in instrument trays with locking covers to transport contaminated instruments from the operatory to the sterilization area. In addition to serving as an effective means of safely transporting used instruments, trays with locking covers can help protect patient care items from cross-contamination during storage. Mistake #5: Assuming you are up to date on the latest infection control protocols because you read this article. You’re probably really not thinking this, but it does bring me to the last point of CDC infection control requirements for training in every office. Per CDC guidelines, offices should conduct infection control training for employees that have an occupational risk of exposure, “at a minimum, annually (7).” When new employees are hired the CDC requires they should receive infection control training. “If new tasks or procedures are assigned to an employee that affect their occupational exposure” infection control training should be done as well, per the CDC (7). Make sure that all new employees are trained on the proper infection control procedures. Designate an Infection Control Coordinator to ensure that employees are properly trained. Familiarize yourself with policies and protocols for managing potentially infectious individuals. (2). Maintain detailed records regarding infection control policies, immunizations, and training. Participate in ongoing infection control and safety training seminars at least once per year. Reviewing and keeping your infection control protocols up to date is vital to the safety of our patients and ourselves as clinicians. Many infection control questions can be found in the CDC’s 2003 Guidelines for Infection Control in Dental Health-Care Settings (which is still current) (4). Remember to always follow manufacturer instructions and take advantage of continuing education opportunities to ensure that you remain on the cutting-edge of infection control. Robinson, D.S., Bird, D.L. (2013). Essentials of Dental Assisting (5th ed.). St. Louis, MO: Elsevier Saunders. 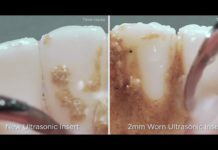 How Clean Are the Waterlines in Your Operatory? 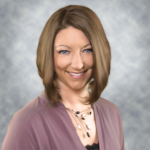 Should Dental Hygienists be Independent Contractors or Employees?